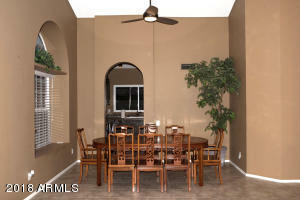 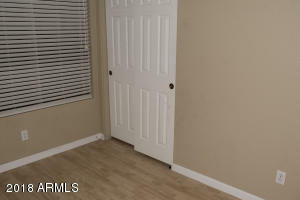 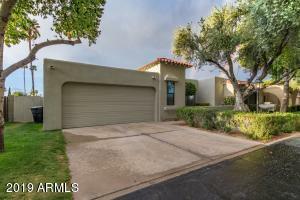 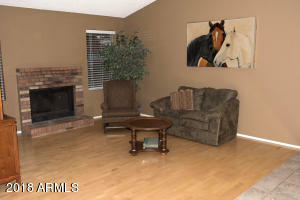 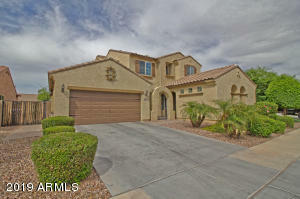 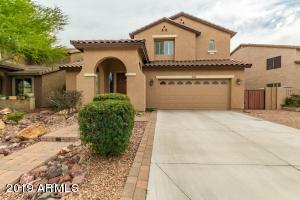 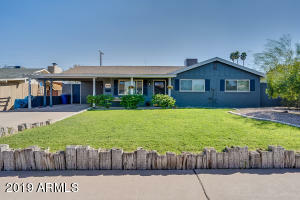 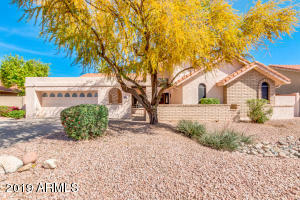 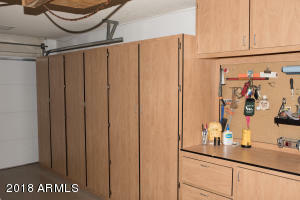 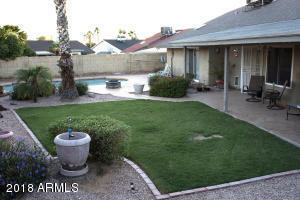 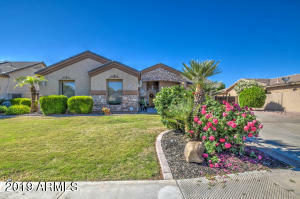 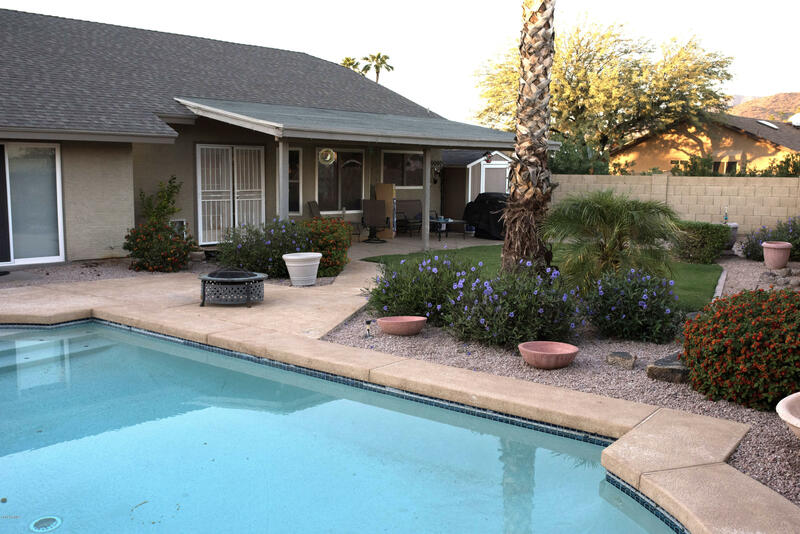 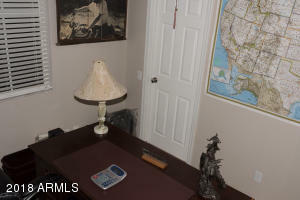 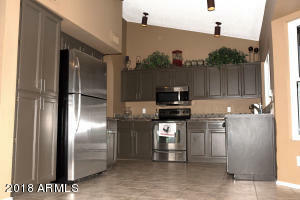 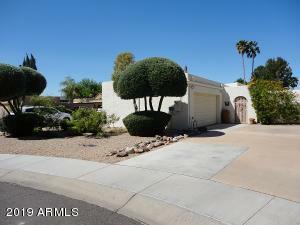 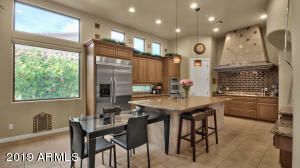 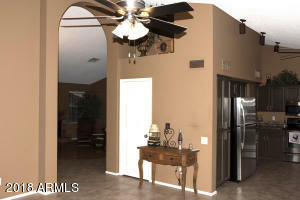 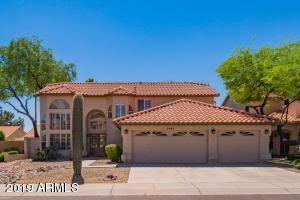 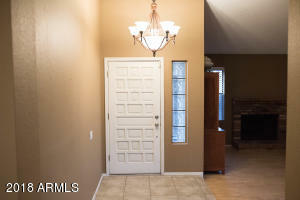 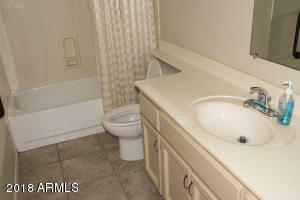 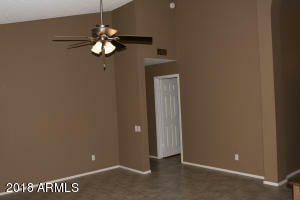 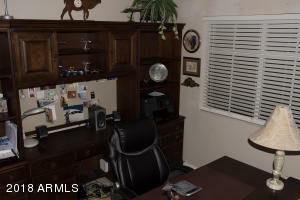 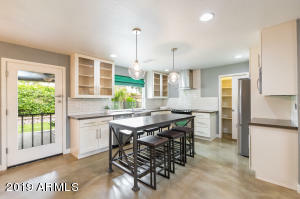 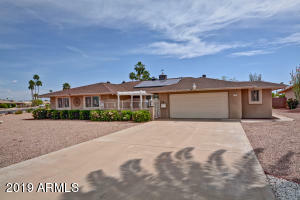 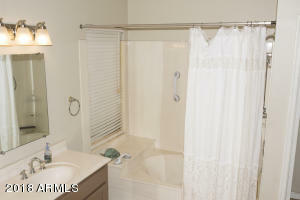 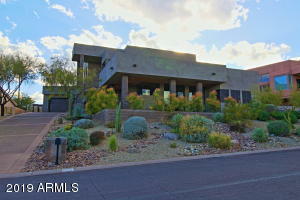 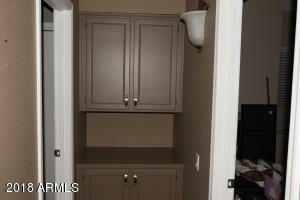 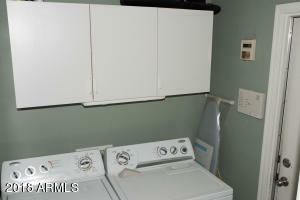 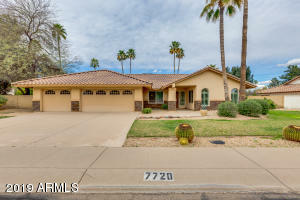 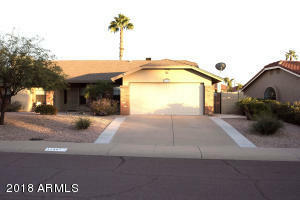 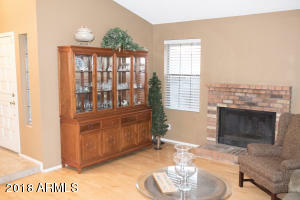 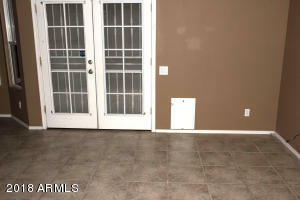 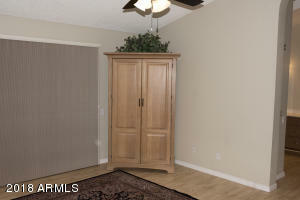 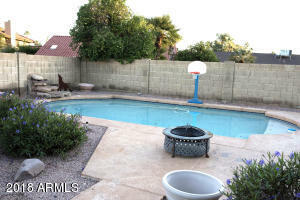 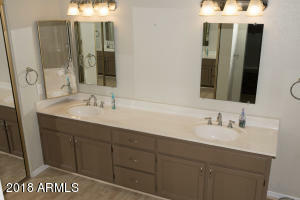 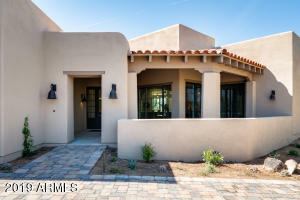 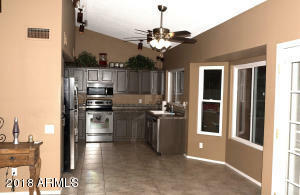 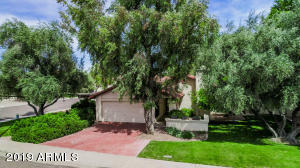 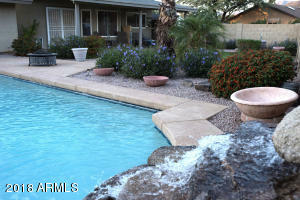 Beautiful home in great condition, located in desirable area of Scottsdale. 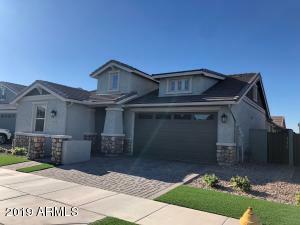 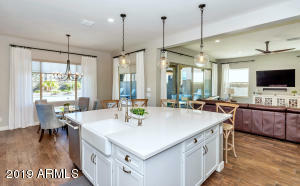 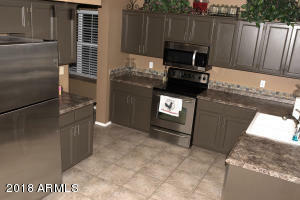 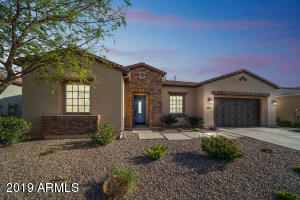 Recently upgraded landscaping, interior paint, extensive tile flooring and hardwood flooring throughout, vaulted, ceilings, upgraded cabinetry, wired for security, fireplace, two tone paint, built in cabinets in garage, updated fixtures, french door to grassy backyard, and relaxing sparkling pool with water feature. 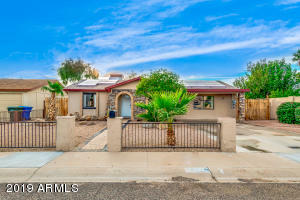 Priced to sell; this home won't last long! 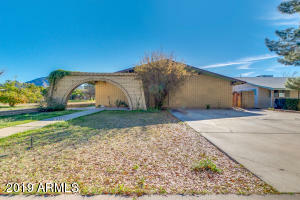 West on Altadena which turns into 110th Street, right on Cortez, left on 109th St to ho home on left.